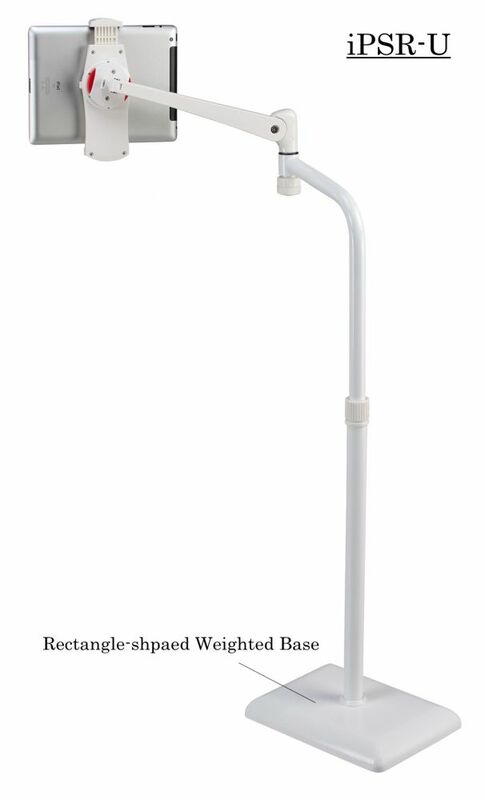 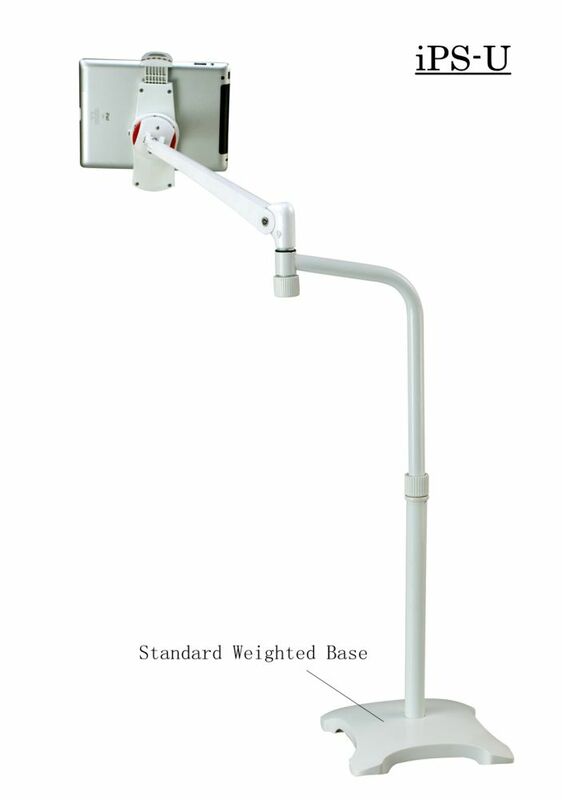 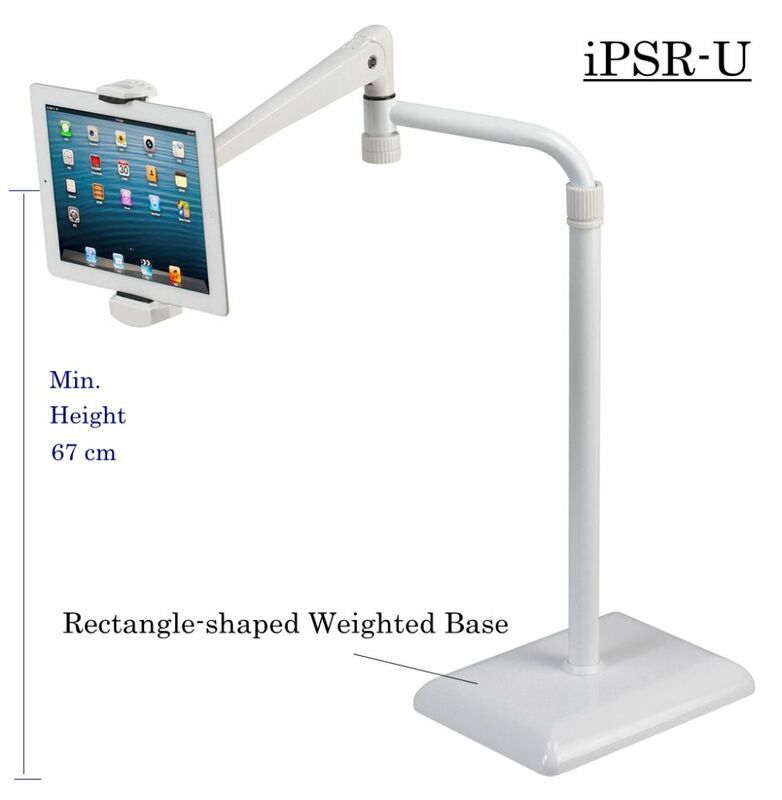 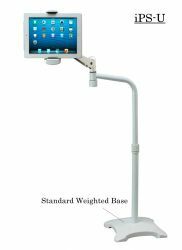 This tall floor stand for tablets not only allows users to set their hands free but immidiately transforms the stand to an interactive station at offices, reading rooms, living rooms, kitchen, bedrooms, meeting space, reception or information desk. 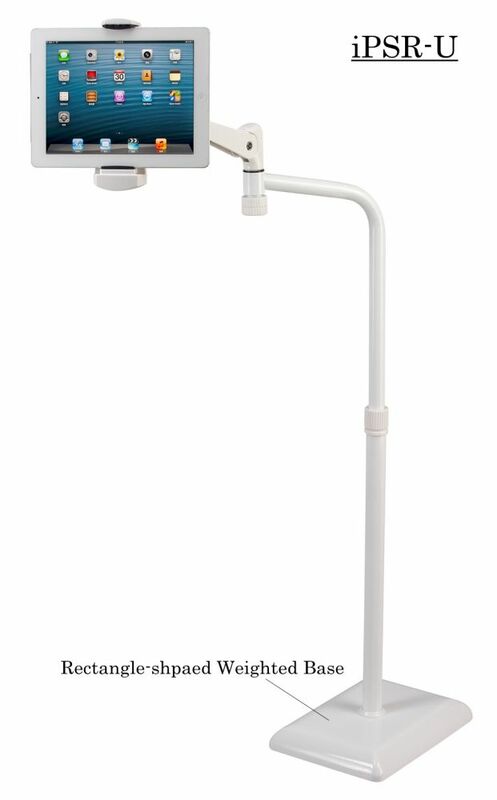 Expandable snap-on tablet case is applicable for any tablets from 7" to 10.1". 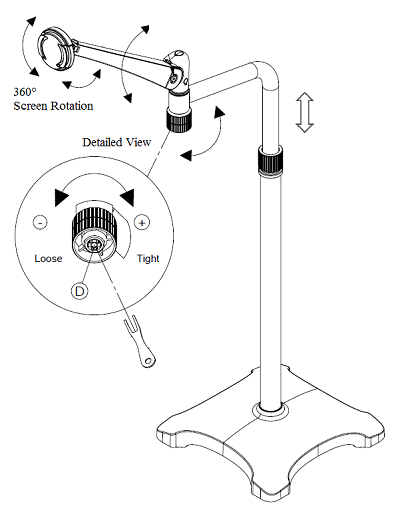 FunctionalityCustomized settings can be set up by adjusting the viewing angles and distance. MobilityEasily set up a mobile iteractive station without being permanently fixed at any spot . 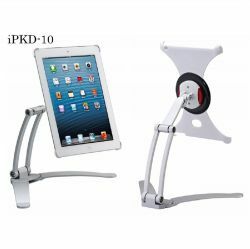 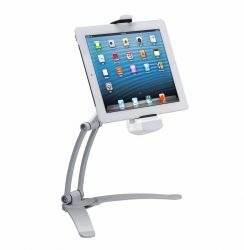 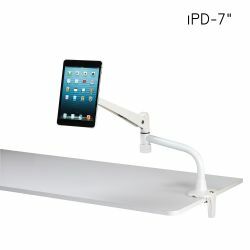 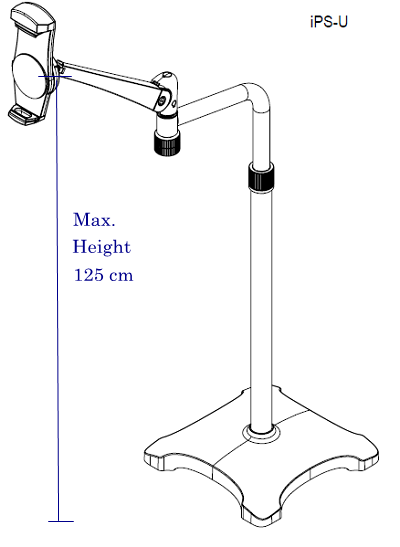 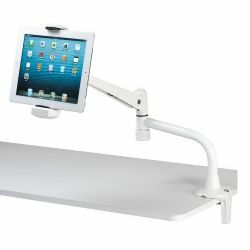 Articulating arm mount clamp for tablets of 7"-10.1". 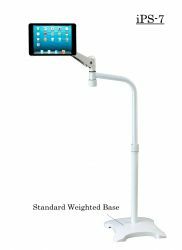 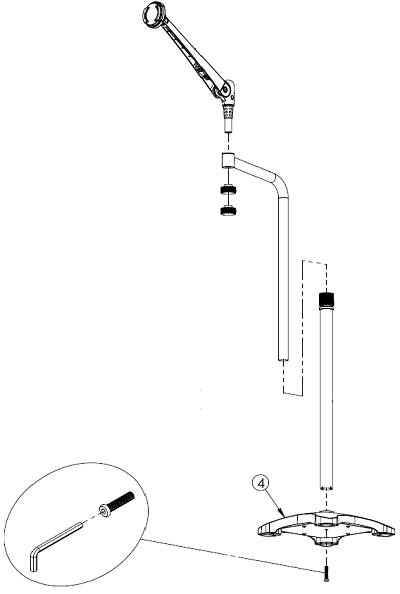 Floor Stand for tablets with snap-on case for 7" OR 10".